we are a work and social community for women. 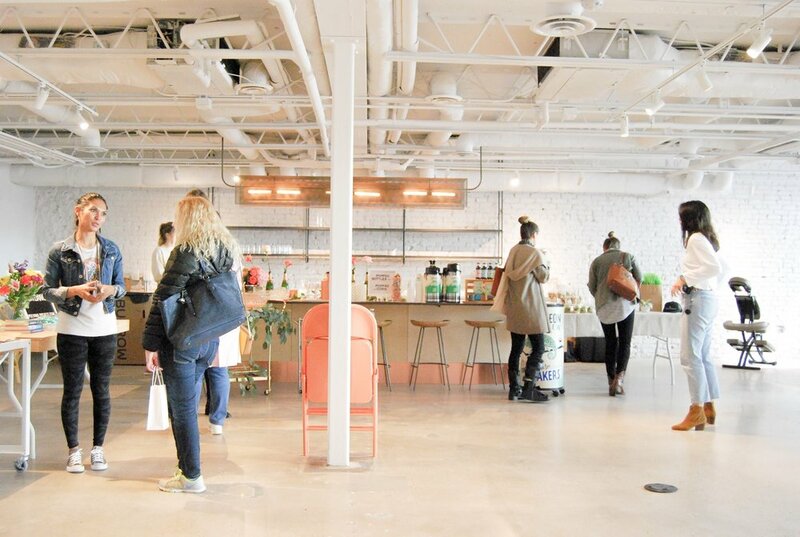 A space for female entrepreneurs, small business owners & corporate professionals who need the perfect spot to get stuff done and connect with like-minded women. Our space is the perfect homebase to spark productivity with style and natural light, catch up on work, create digital content, meet with clients and your team, connect with other ladies, participate in our mentorship program, destress, refresh, learn new skills and network, or serve as your go-to pit stop between home and work.